Transport Scotland has unveiled the times and prices of services on the Borders to Edinburgh railway which is due to reopen in 2015. It said the plans, subject to sign-off from the industry, meant passengers should be able to travel "end-to-end" for less than £10. It described the announcement as an "exciting milestone" for the project. 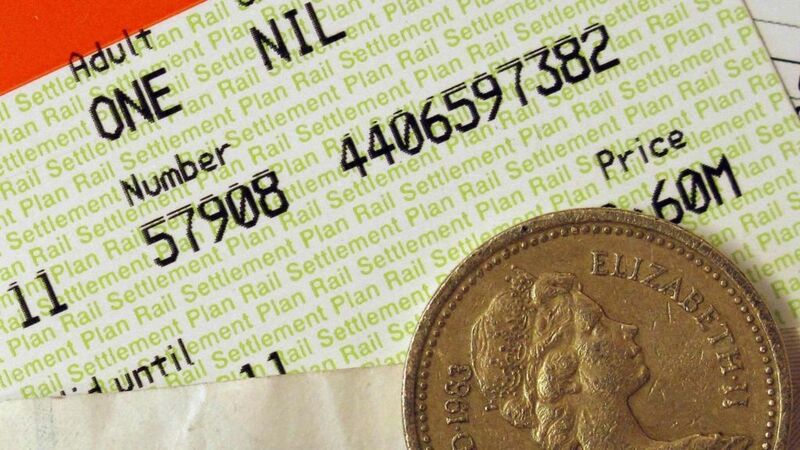 Transport Scotland said the average fare across the line between Edinburgh and Tweedbank would be just £3.50. Transport Scotland unveils the times and prices of services on the Borders to Edinburgh railway which is due to reopen in 2015.